Lantek has reached a global agreement to supply its market leading Lantek Expert CADCAM software with the Waterjet Corporation’s range of Waterjet cutting machines. Waterjet Corporation has been building and supplying thousands machines since 1991 from its headquarters and manufacturing facilities in Monza, Italy. 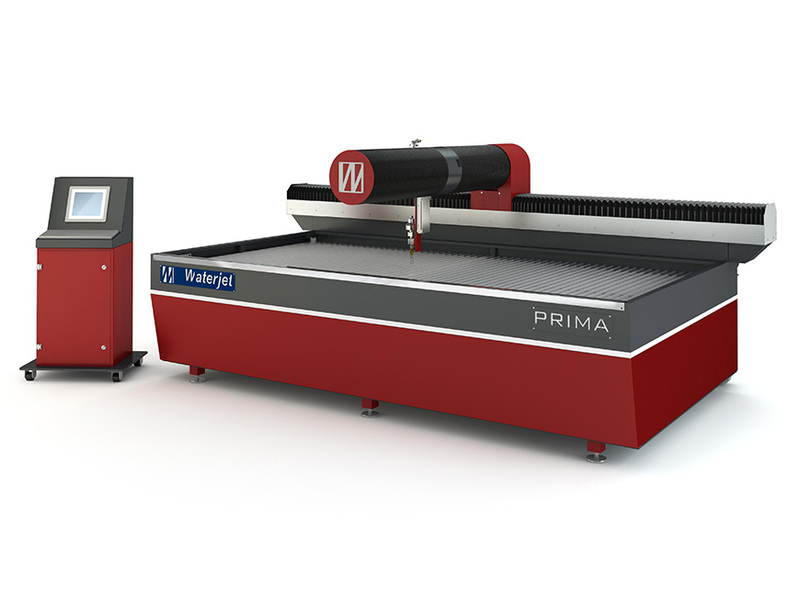 Since then it has developed an extensive range of standard and hi-tech customized waterjet machines offered through regional offices and a dealer network and global branches in the Far East, North America, Northern Europe and the Middle East. Its machines include cantilever and bridge designs and an exclusive 5-axis flying bridge technology (Edge 5) which delivers significant productivity improvements. The company also offers combination plasma and waterjet machines and waterjet surface texturing technology. 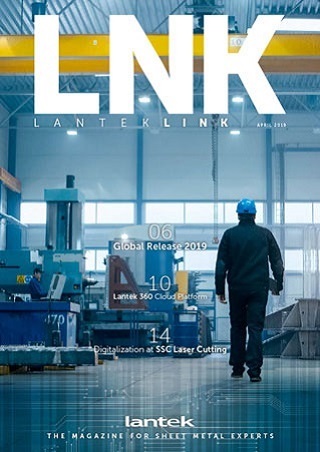 Lantek has managed to satisfy the technological needs of Waterjet Corporation to obtain the best quality in cutting, use the same software for cutting tubes and versatility in 5-axis cutting. By working with Lantek across all its global offices, the Waterjet Corporation will be able to benefit from a CADCAM system that has been tailored to suit each machine in its range and which will maximise the productivity possible on those machines. Lantek has been developing CADCAM systems for the sheet metal industry since 1986 and now has more than 16,000 customers worldwide, offices in 15 countries and a global distribution network. It pays particular attention to the quality of technical support and rapid response for its customers, ensuring that its distributors have the skills to quickly resolve any questions, and the knowledge to offer innovative solutions. Waterjet Corporation’s customers will be able to take advantage of the advanced technology in Lantek Expert and the technical support available from Lantek’s local representatives to optimise production, reduce costs and increase return on investment.